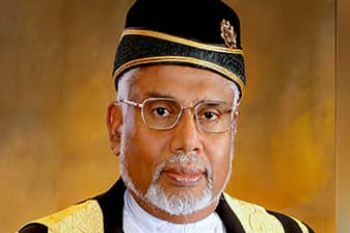 Greater opportunities are being made available for Malaysian students to study on City’s Bar Professional Training Course (BPTC). The City Law School is delighted to announce the signing of a Memorandum of Cooperation with KDU University College, Malaysia, a provider of the University of London International Law Programmes in Malaysia. The City Law School will from 2019-2020 provide a Bar Professional Training Course (BPTC) fee waiver scholarship to KDU graduates to study at City Law School. In collaboration with the Inns of Court Malaysia, The City Law School is also pleased to announce a marshalling programme where places are offered to Malaysian nationals graduating with the highest honours on City Professional Practice BPTC programmes. 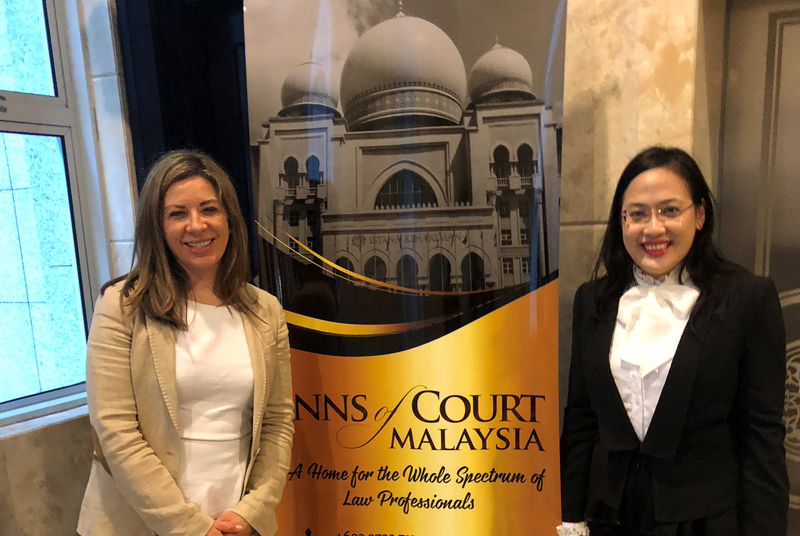 City’s strong connections and collaborations with the Inns of Court Malaysia are strengthened through its high-profile alumna, including many members of the Malaysian judiciary and the Inns of Court Malaysia secretary British Council award winner, entrepreneur and City Law School BPTC graduate, Mary Ann Ooi Suan Kim. In late 2018, Justice Datuk Dr Haji Hamid Sultan Bin Abu Backer, a Court of Appeal Judge from Malaysia, visited City Law School to give a book talk on arbitration. City Law School visited Malaysia in 2018 as part of an all-faculty delegation, hosting alumni, conducting visits to the judiciary and partner institutions. Some of the highest numbers of City Law School alumni abroad from its professional practice programmes are in Asia, in particular, Malaysia.